The government of Iraq has evolved over millennia, with thousands of years of tyranny turning into a newly formed federal parliamentary representative democratic republic. It is a multi-party system whereby the executive power is exercised by the Prime Minister of the Council of Ministers as the head of government, as well as the President of Iraq, and legislative power is vested in the Council of Representatives and the Federation Council. The current Prime Minister of Iraq is Haider al-Abadi, who holds most of the executive authority and appoints the Council of Ministers, which acts as a cabinet and/or government. 1. What is the Iraqi Government defined as? Iraq’s full name is “Republic of Iraq,” or “Jumhuriyat al-Iraq/Komar-i Eraq.” It is a parliamentary democracy which uses a federal system of government. 2. How many branches of Iraqi government are there? What are they? There are 3 branches: Executive, Legislative and Judicial. 3. Who represents each branch? Executive Branch: The Presidency Council, which consists of one President and as many as three Vice Presidents, and the Council of Ministers, which includes one prime minister, three deputy prime ministers and 30 cabinet members. Legislative Branch: The Council of Representatives (COR), an elected (4-year terms) group of 325 members representing the populace of Iraq. Judicial Branch: The Higher Judicial Council, the Federal Supreme Court (9 judges), the Court of Cassation, the Public Prosecution Department, Judiciary Oversight Commission, as well as other federal courts. 4. What political parties exist in Iraqi government? There are over 31 major political parties in Iraq, with many smaller tribal parties also in existence. A few main parties that now makeup the Council of Representatives include: Iraqi National Movement, State of Law Coalition, Iraqi National Alliance, Kurdistan Alliance. 5. What does the legal system in Iraq consist of? 6. 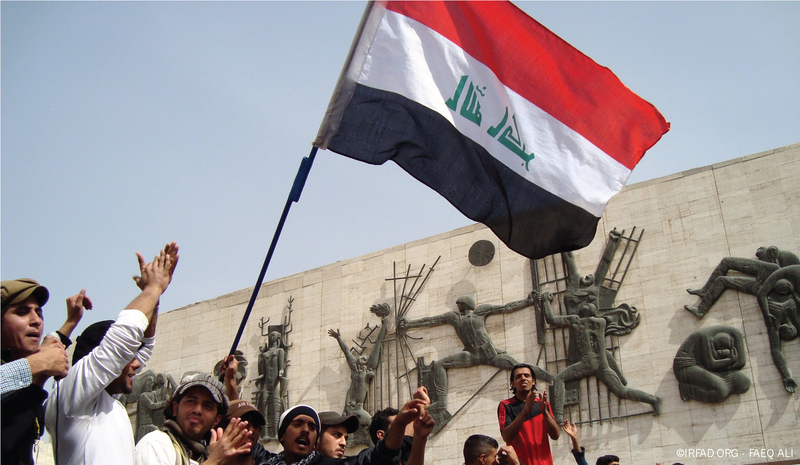 How has Iraqi government changed over Iraqi history? Iraq declared independence from the League of Nations mandate under British administration on October 3rd, 1932. This marked the first year of true independence and recognition for the nation. 7. How has it changed within the last decade? On June 28th, 2004, the Coalition Provisional Authority transferred power to the Iraqi Interim Government. 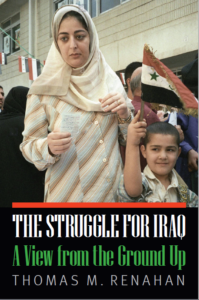 On October 15th, 2005, the first Iraqi consitution was ratified, but is still subject to review by the Constitutional Review Committee and a public referendum. 8. What are the main issues surrounding the current Iraqi government? Political pressure groups are causing great inner political turmoil, with Sunni and Shia militias as well as various tribal parties. 9. Where is the Iraqi government located? The capital of Iraq, Baghdad. 10. What is the national symbol of Iraq?